I could defend my actions, but instead I will be more truthful. Social media effects my life daily, both personally and professionally. While it’s something that has benefited me in more ways than I could begin to explain, it is also something I’m fully aware can be too much, or dangerous. That is why (despite popular belief, I’m an open Internet book) I only subject about 1/4 of my personal life to the web. Delving into my social media life, I like to participate in Agvocating (Ag+Advocating) platforms. Ag Chat, on Twitter, being one of them. Ag Chat is a farmer-led foundation that helps connect agvocates to engage in conversation and become better educated and equipped in educating the general public through social media. Ag Chat happens every Tuesday night from 8-10 p.m. on Twitter. Then on the third Tuesday of every month Ag Chatter’s can participate in Food Chat, same concept and same people as Ag Chat, but with the conversation geared towards food only. But really, as dry and dull as I may have just made it sound, it’s actually a really neat organization. I don’t always share my imput, some (most) Tuesdays I just creep the conversation flow, but it’s something I encourage everyone, agriculture based or not, to follow. 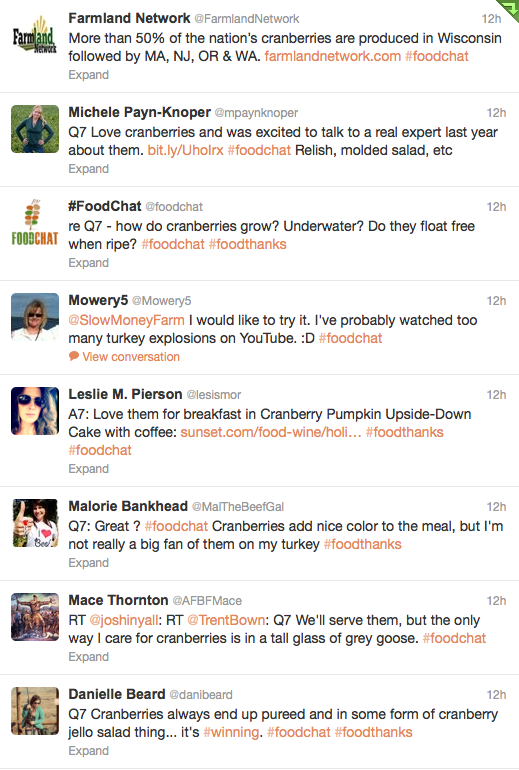 With that being said, last night was the third Tuesday of the month, so all of us Ag Nerds were geared up for Food Chat. 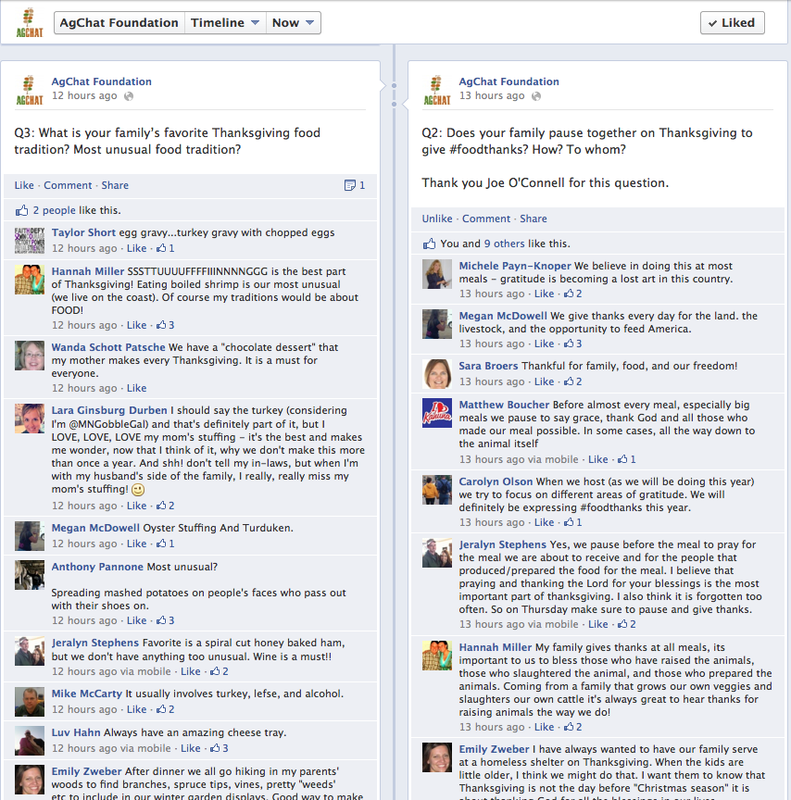 This being the Tuesday before Thanksgiving, the Ag Chat foundation made it a party, a party called #FoodThanks. 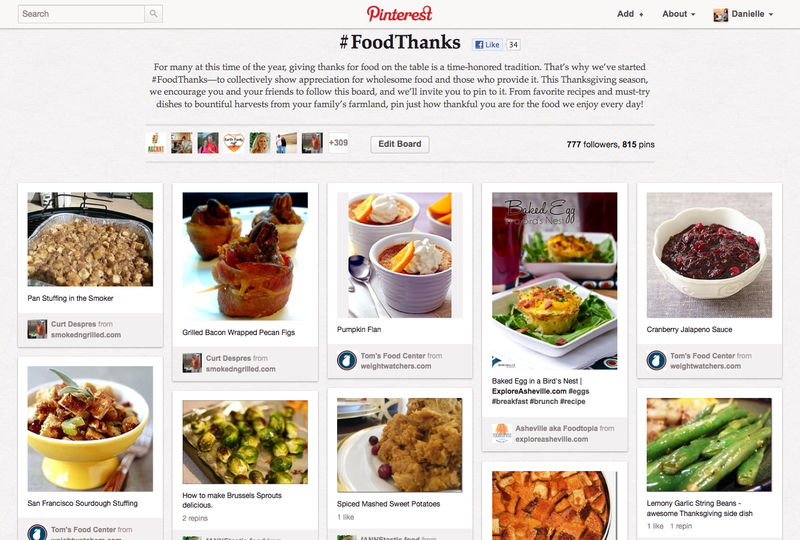 Instead of just a Twitter conversation, #FoodThanks extended out to also include Pinterest and Facebook. 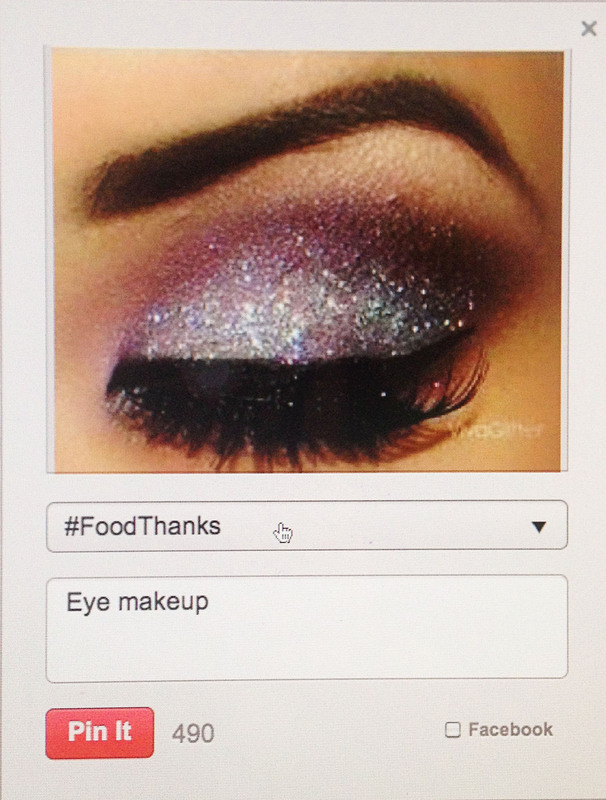 In my excitement of looking for New Year’s Eve makeup ideas and participating in #FoodThanks, this fun little number was pinned to the #FoodThanks board on Pinterest, which is shared by over 300 people. Thankfully I realized my uh-oh moment almost instantly and was able to fix it. 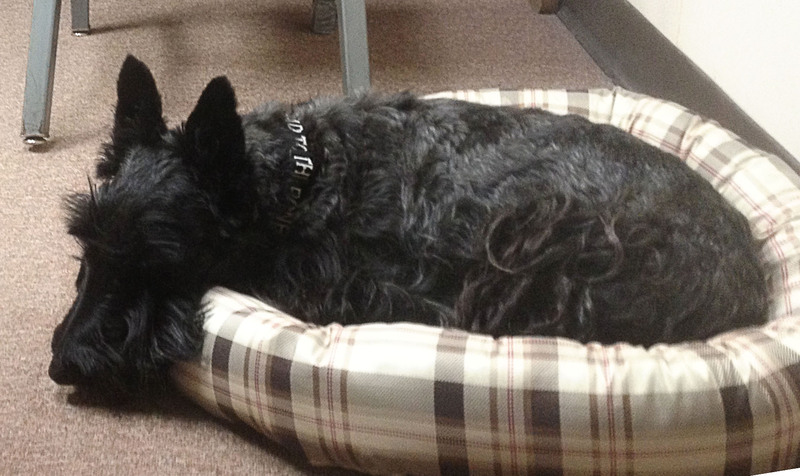 While I basked in pure ag nerdiness bliss, Oliver napped unimpressed in the corner of my work office. I encourage everyone to check out Ag Chat at least once, I will say, it is not canine approved.